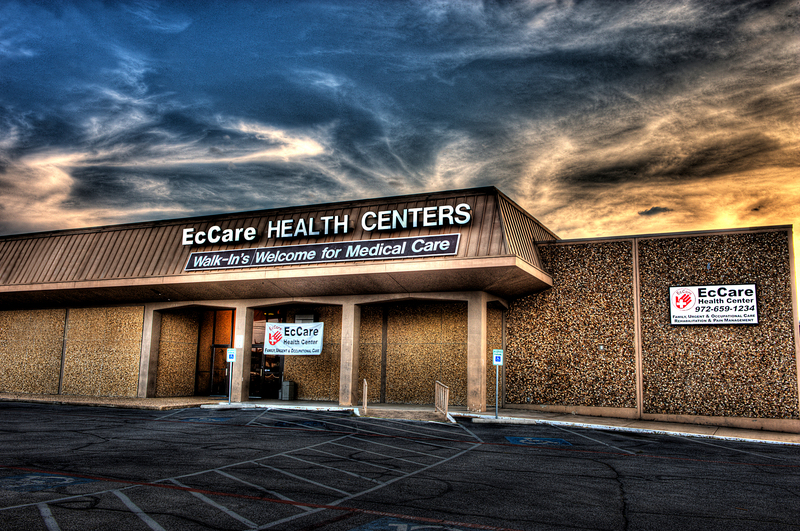 The DeSoto EcCare Health Center is conveniently located on the northwest corner of Pleasant Run and N. Hampton Road. We are set back from the road behind Jack-in-the-Box. Our suite is #120, just inside the main entrance.